Goodreads: The charms of Nantucket tempt a woman to leave her established life in Kansas City—but with a piece of her heart, and a love interest, in each world, she discovers she must look within to choose the right path. 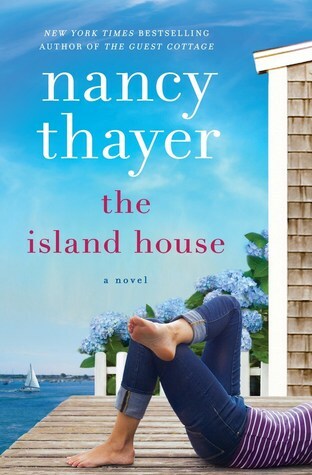 This entry was posted in Just An Opinion and tagged Coming Soon, Island House, Nancy Thayer by opesopinions. Bookmark the permalink.